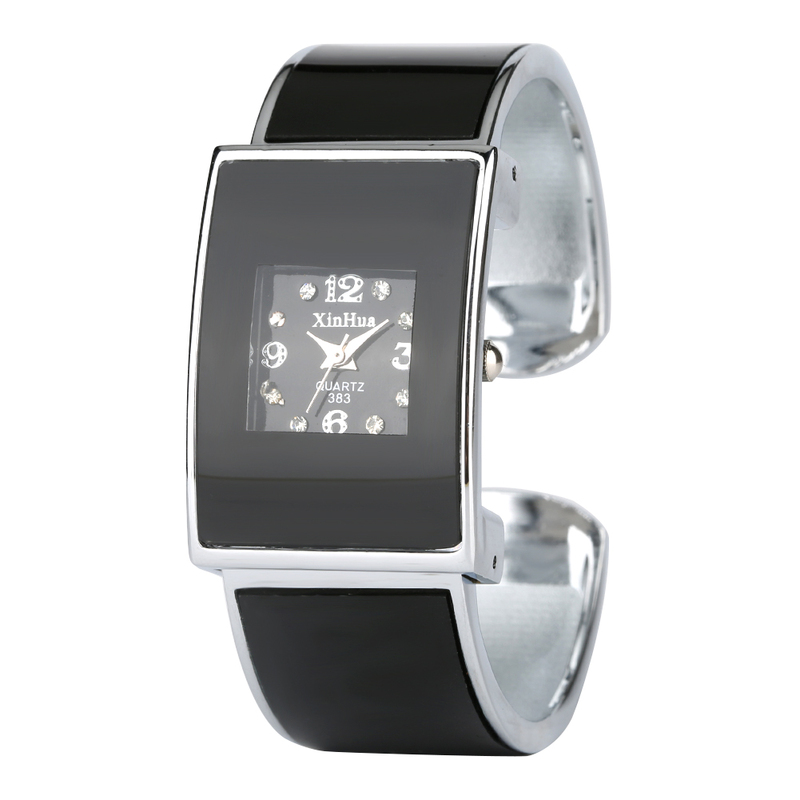 Comfortable adjustable, convenient strap, easy to buckle, suitable for most wrist size watches. 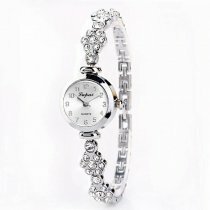 This bracelet watch is a beautiful gift for family members or friends. Bracelet watch stainless steel strap is smooth and comfortable on the wrist, and it is not easy to break and has good corrosion resistance. Precise timing: Quartz simulation provides accurate and accurate time bracelet watches.